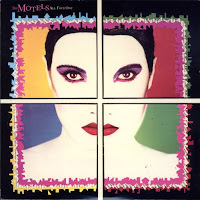 Discussions Magazine Music Blog: THE MOTELS' Martha Davis: An EXCLUSIVE interview! 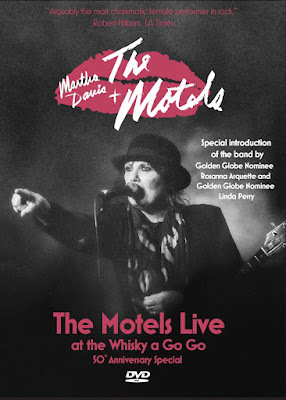 THE MOTELS' Martha Davis: An EXCLUSIVE interview! Los Angeles in the late ‘70s was an exciting place. There were live venues all over town offering up a smorgasbord of music each and every night. Many great bands emerged from the ‘City of Angels’ during this fruitful period. A majority of them never rose above local phenomenon, while a lucky few went on to make their mark across the world. 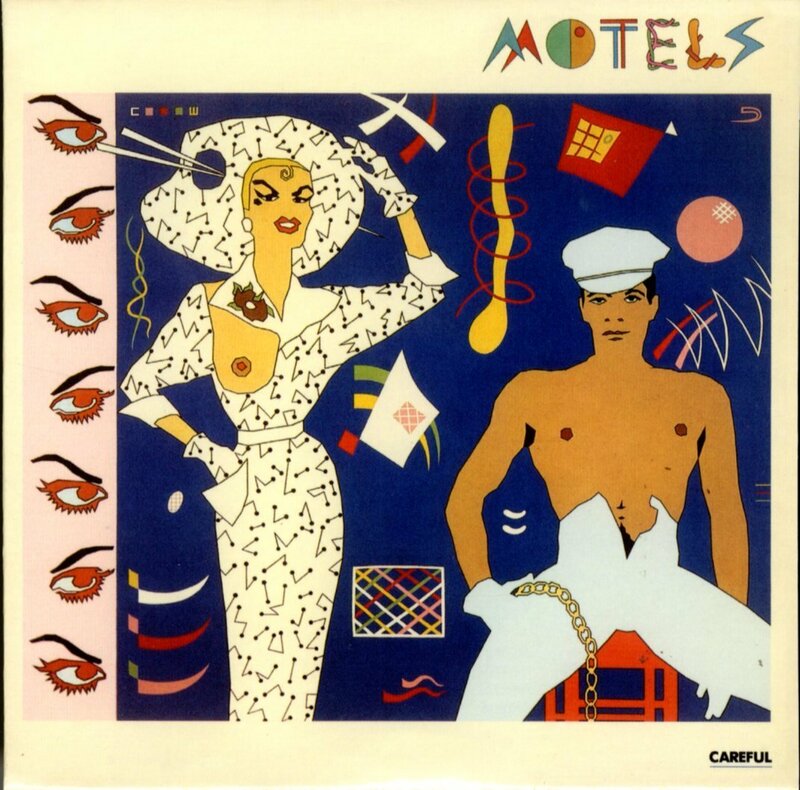 The Motels were one of the latter. 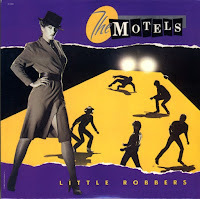 Led by singer/songwriter Martha Davis, The Motels’ first two albums – The Motels and Careful – helped ignite the New Wave scene in Los Angeles. 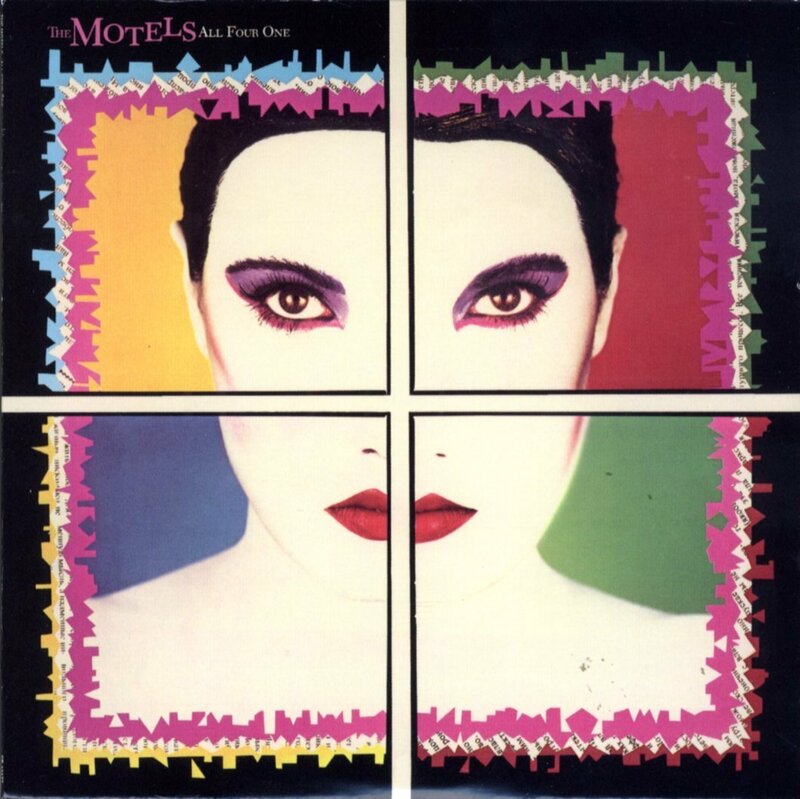 With local radio spinning songs like “Total Control” and “Danger,” The Motels built up a devoted fanbase in SoCal. The records sold well in big cities across the U.S., but the band needed a national hit in order to take it to the next level. That big step came in 1982 when “Only The Lonely,” from their third album All Four One, turned The Motels into a household name thanks to heavy rotation on the radio and MTV. They followed it up with “Take The L” from the same album and “Suddenly Last Summer” from their 1983 album Little Robbers. 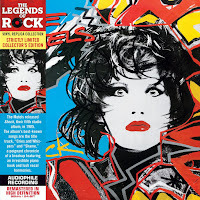 However, radio and MTV had moved on by the time their album Shock was released in ’85 and the band split up soon after. 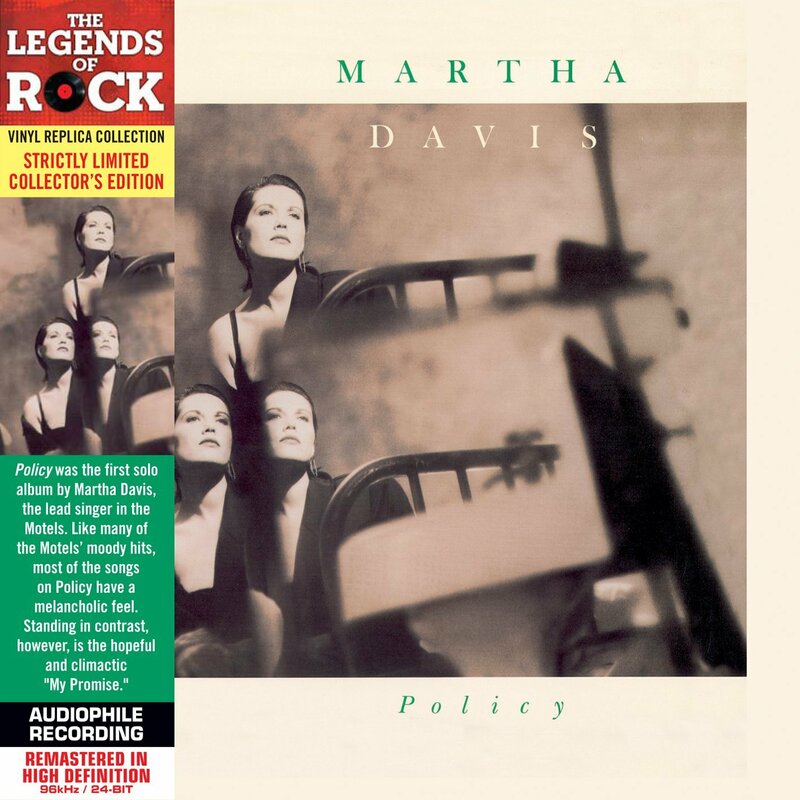 Martha went solo, releasing the overlooked gem Policy in 1987 before stepping away from the limelight. Thankfully, that was not the end of Martha Davis or The Motels. Martha continued to write music from the heart with her own unique musical spin. An angel who replaced her wings with a six string, she has managed to remain as timeless and truthful as she was three decades ago – a breath of fresh air in an ever-changing – and often volatile – musical climate. 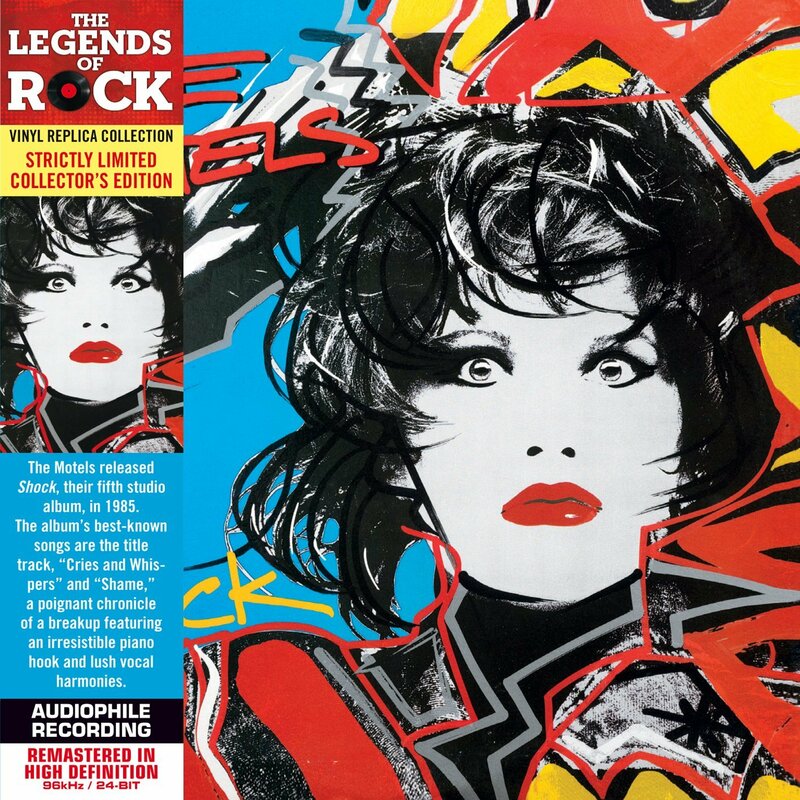 Proving the magic still present and accounted for, she released a total of four albums between 2004 and 2008: two solo – … And So The Story Goes and Beautiful Life – and two under The Motels’ name – Clean Modern & Reasonable (acoustic) and This (the first Motels studio album in 23 years). Though she no longer plays L.A. as often as she used to, she was asked by the world famous venue The Whiskey a Go Go to perform during their 50th Anniversary celebrations in 2014. This monumental return to her musical hometown was captured on film and is now being released for all to enjoy. 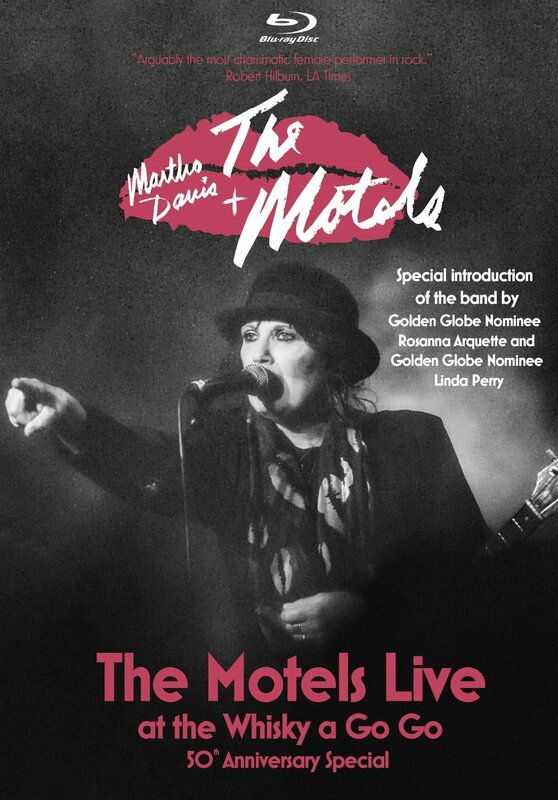 With original Motels member Marty Jourard back in the fold, the current line-up of the Motels – together longer than any of the previous incarnations of the band – played a deeply moving and exciting set that featured songs from throughout their career. Just as dedicated and hard-working as ever, this performance brings Martha and The Motels’ past and present together in a warm, intimate and sometimes intense performance. All the love in the room on that magical night is apparent on The Motels Live At The Whiskey a Go Go, which is now available on DVD and Blu-Ray (including bonus features). 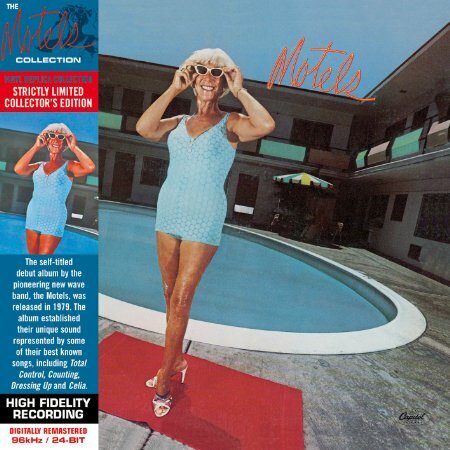 Filmed by two-time Emmy winning cinematographer Roy H. Wagner ASC and directed by leading choreographer /director Denise Faye, this is a must for Motels fans. STEPHEN SPAZ SCHNEE: The DVD is about to come out. How are you feeling about how it turned out and the reaction to it so far? MARTHA DAVIS: First of all, it was a wonderful night. It was my birthday and it was the Whiskey’s 50th Anniversary. All these things were coming into play and it was really special. There was a lot of nostalgia involved and it was a great crowd – it was a really fun night. SPAZ: Was this a show that was originally planned and you decided to film it, or did the idea of filming a show come before you set up this special performance? MARTHA: I believe it happened fast. They asked if we wanted to play at the Whiskey’s 50th Anniversary and Greg (Sims, manager) thought, ‘Wow, what a great time to film!” Generally, when you film a Rock ‘n’ Roll show, you’re in the same place for three days. Over that three day period, you have editing capabilities so you can cut in and out if you botch something, and you kind of play it safe. This was with no net – one show, one chance. SPAZ: Times change and people change over the years. When you stepped out on that stage, did it take you back 30 something years? MARTHA: I don’t think so. I’m one of those people who doesn’t go backwards – I’m not built that way. Every show that I do, I look at as a new show. Every time I play “Only The Lonely,” I look at it as if I’m presenting this song to this audience, which is a different audience than I’ve ever played it to before. In that way, it’s new again. I think you stay fresher if you go forward and not rely on the past. There was a hint of nostalgia because there were some old faces that I hadn’t seen in a while, so there was that – you can’t help that kind of nostalgia. But once I step on stage, it’s like I’m in THAT moment. SPAZ: While you are performing your songs – whether they are old or new - do you sometimes think about the situations and feelings that went into creating those original recordings? MARTHA: Memories are such that we alter them as we grow. We embellish, we change and we have other experiences that change what that memory is. Like “Total Control” is a song that I wrote when I broke up with Dean Chamberlain. I wrote it as a Punk Rock song – I was hurt and mad and sad and all those feelings. And then Jeff Jourard was playing this chord progression and I just took those lyrics and stuck them on top. I think that’s what makes that song so powerful – the emotion is really angry but the song has this beautiful, lilting and simple feel to it. Later on, I had a little affair in Paris with my EMI rep – he was dashing and handsome and it was the most romantic thing you can ever imagine. I always thought that I’d see him again. Years later, my friend was working on a cover of “Total Control” sung by a Brazilian gal, who was that guy’s girlfriend after we were together. I found out he had died in a car accident – and ‘Total Control” was their favorite song! So, years later, the song has a whole different meaning. That’s what happens to songs – they grow with you. If something happens, it’s going to add to the memory of that song. Songs are strange. They’re organic – they just keep going. 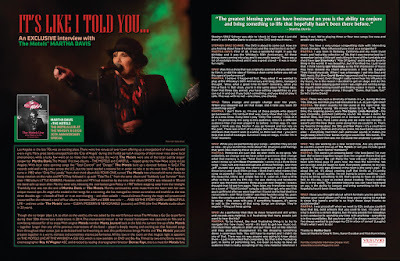 SPAZ: As a performer that likes to move forward and still writes and records new material, is it frustrating that many people just want to hear the hits? MARTHA: To be honest, the most frustrating thing is to try to navigate this ‘new music’ world – it’s hard to get new music out. I finished three albums in 2007 and put them out on the internet and they promptly disappeared. It’s like dropping something down a cavernous hole. You still have to market and I didn’t do any of that. There was no way anyone was going to know about them – I just mishandled that completely. So, that is the frustrating part. In terms of performing live, I’ve been so lucky to have an audience that is really accepting of my new material whenever I bring it out. We’re playing three or four new songs live now and people are loving it. SPAZ: You have a very unique songwriting style with interesting chord changes. Who influenced you most as a songwriter? MARTHA: I was born in Berkeley, California and my mom loved music and had a big collection of 78s that I was mesmerized by. I remember being a little girl and sitting in front of the turntable and she’d have Igor Stravinsky’s “Rite Of Spring” and it was my favorite thing in the world. It was beautiful…but it terrified me. I just loved that. I think having Igor Stravinsky as my first impression of music may have skewed my chord progressions a little bit. (Laughs) Then I loved musicals. When I was a teenager, I got into Soul and R&B music. But then David Bowie happened and he encompassed everything I loved. Even though I sadly never hear his influence in my music, he is the reason I decided to get on stage and do this for real. I’d been playing guitar since I was eight and writing songs for myself, entertaining myself and finding solace in music – as we do – but when he came along, I thought, “Damn, that looks fun!” So let’s blame David! SPAZ: There was such a diversity of bands in L.A. during the late ‘70s. Did you feel that you had relocated to L.A. at just right time? SPAZ: You are working on a new record now. 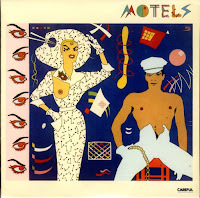 Are you planning to use this current line-up of The Motels or will you include guest appearances from former members? 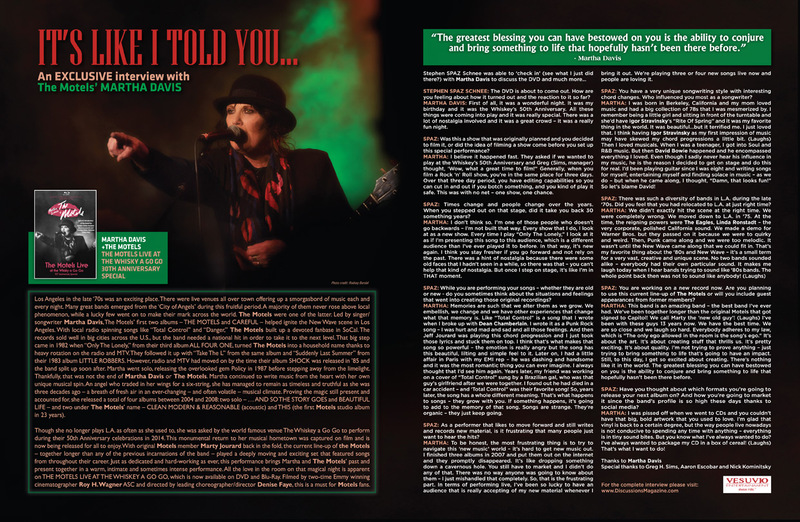 MARTHA: This band is an amazing band – the best band I’ve ever had. We’ve been together longer than the original Motels that got signed to Capitol! We call Marty the ‘new old guy’! (Laughs) I’ve been with these guys 13 years now. We have the best time. We are so close and we laugh so hard. Everybody adheres to my law, which is “The only ego allowed in the room is the song’s ego.” It’s about the art. It’s about creating stuff that thrills us. It’s pretty exciting. It’s about quality. I’m not trying to prove anything – just trying to bring something to life that’s going to have an impact. Still, to this day, I get so excited about creating. There’s nothing like it in the world. The greatest blessing you can have bestowed on you is the ability to conjure and bring something to life that hopefully hasn’t been there before. SPAZ: Have you thought about which formats you’re going to release your next album on? And how you’re going to market it since the band’s profile is so high these days thanks to social media? MARTHA: I was pissed off when we went to CDs and you couldn’t have that big, bold artwork that you used to love. I’m glad that vinyl is back to a certain degree, but the way people live nowadays is not conducive to spending any time with anything – everything is in tiny sound bites. But you know what I’ve always wanted to do? I’ve always wanted to package my CD in a box of cereal! (Laughs) That’s what I want to do! in miniature LP sleeves that replicate the original vinyl releases!